Forget about shamrocks, leprechans, and all that blarney; 101 Things You Didn't Know about Irish History dispels the myths and tells the true story of the Irish. Famous Irish including Michael Collins, Charles Parnelland Bono! 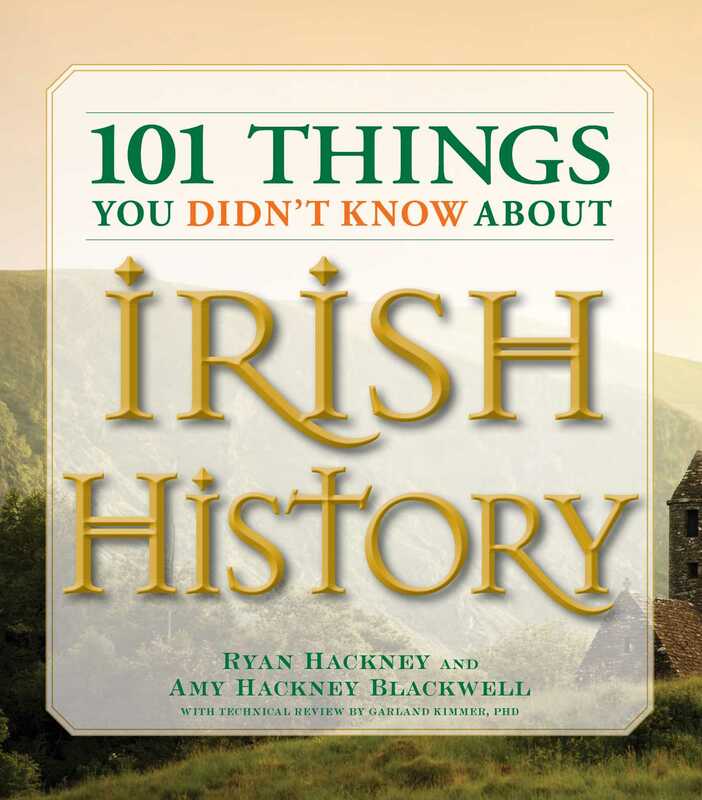 Complete with an Irish language primer and pronunciation guide, 101 Things You Didn't Know about Irish History is an informative reference for anyone who loves the Irish.